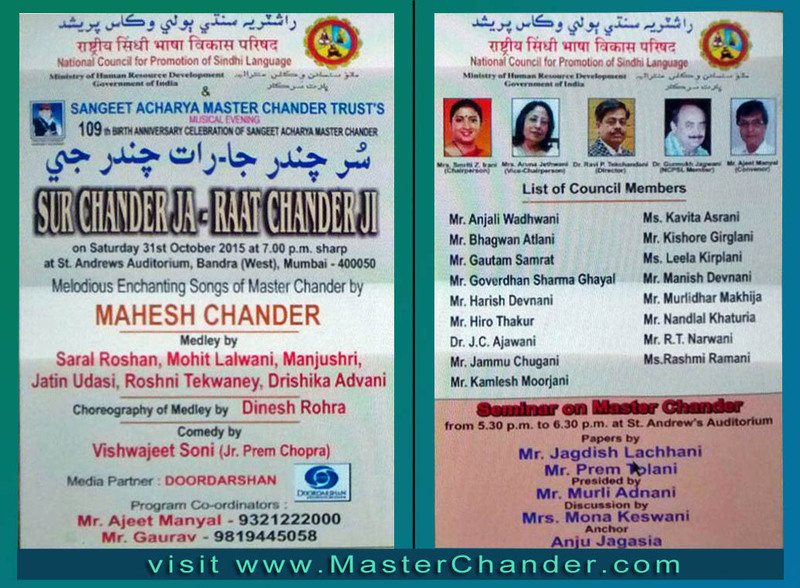 Highlights of the program Sur Chander Ja Raat Chander Ji 2018. 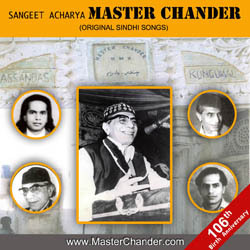 111th Birthday celebration of Sangeet Acharya Master Chander Sahib. 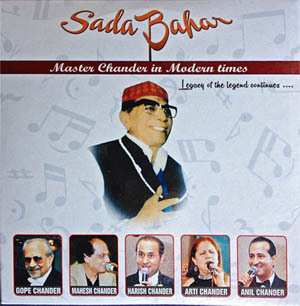 on Saturday 31-October-2015 at 7:00pm onwards at St. Andrews Auditorium, Bandra (W). 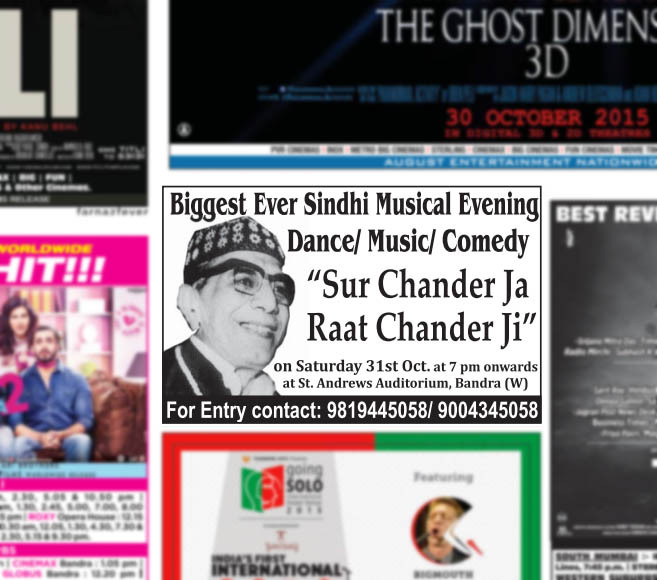 Ad in Times of India today. 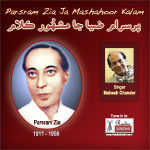 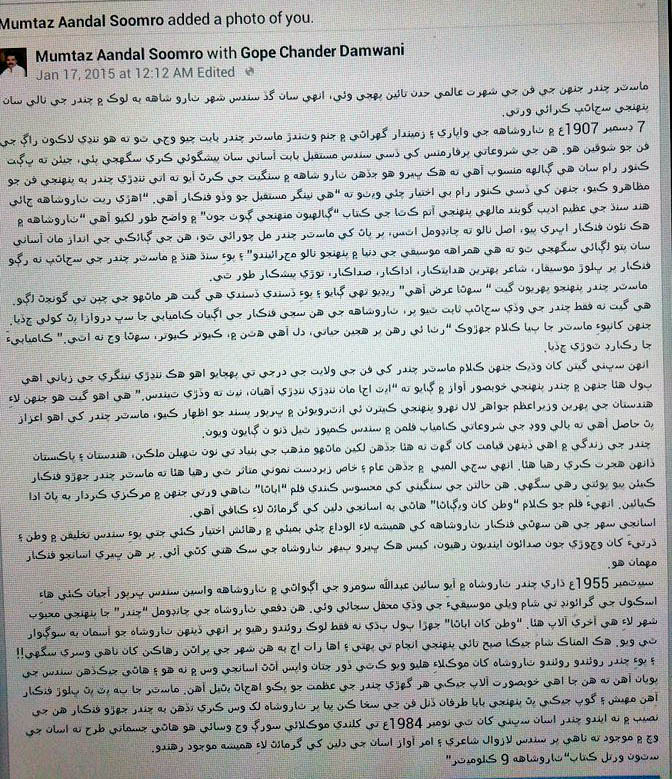 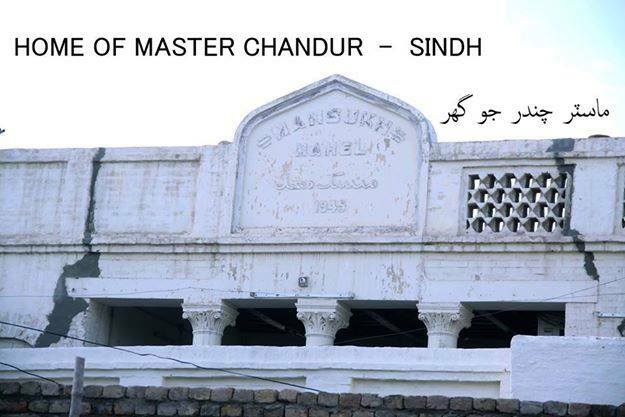 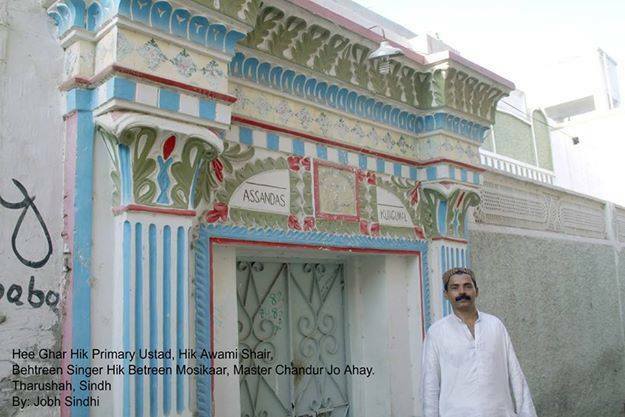 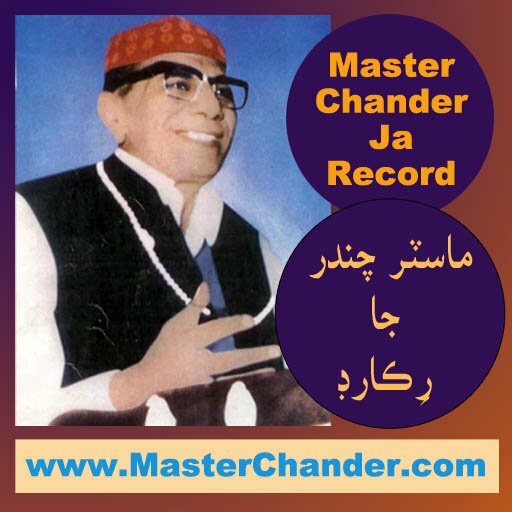 Melodious Enchanding Songs of Master Chander by Mahesh Chander. 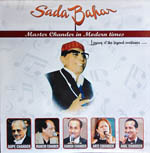 Medley by Saral Roshan, Mohit Lalwani, Manjushree Assudani Tejwani, Jatin Udasi, Roshni Tekwani, Drshika Advani, Choreography of Medley by Dinesh Rohra.